4+ bedrooms. Heated attached double garage. 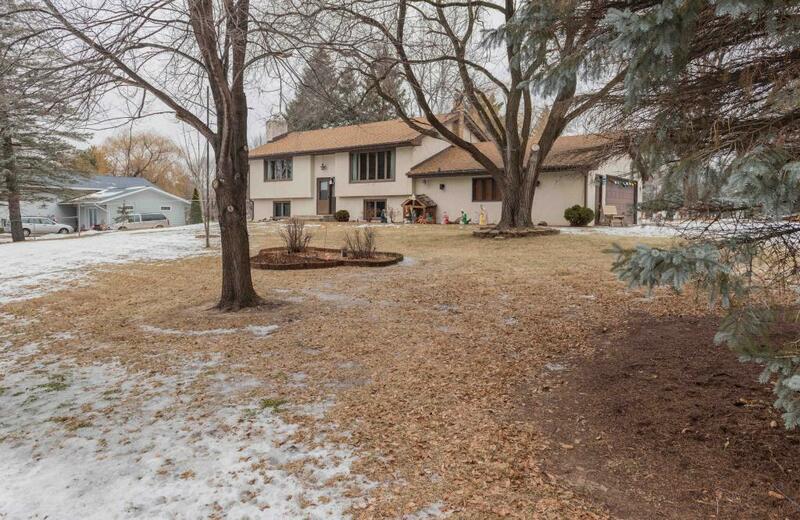 Heat detached triple+ garage with high ceilings for a lift. Two large size sheds. Just under 2 acres. Close to Lions Park.